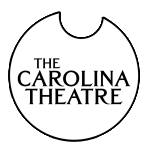 The non-profit Carolina Theatre of Durham, Inc. is one of downtown’s most loved and established arts organizations. 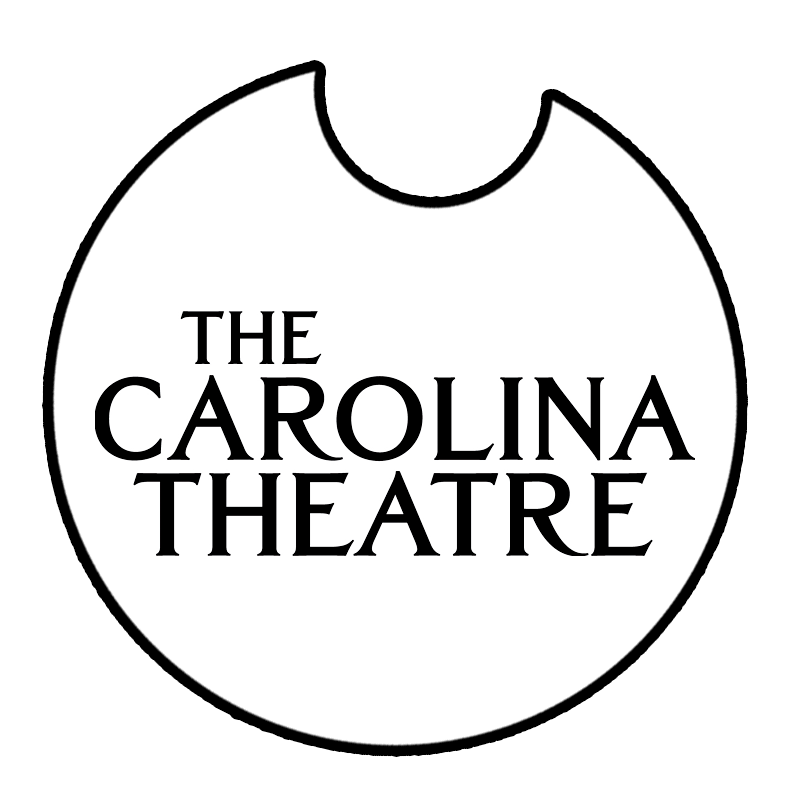 Operating the city-owned Carolina Theatre complex for nearly two decades, we are funded by ticket sales, individual and corporate contributions, and an annual management stipend from the City of Durham. Each year we present over 60 concerts, daily film and film festivals, serve 15,000 school children with our Arts Discovery educational series, and provide a home for numerous nonprofits and other organizations that utilize the facility – in all attracting more than 150,000 people to downtown. People who love downtown Durham crave the distinct personality, programming, and atmosphere that we specialize in. The Carolina Theatre is more than a building, it's an experience that can only be found in Durham. 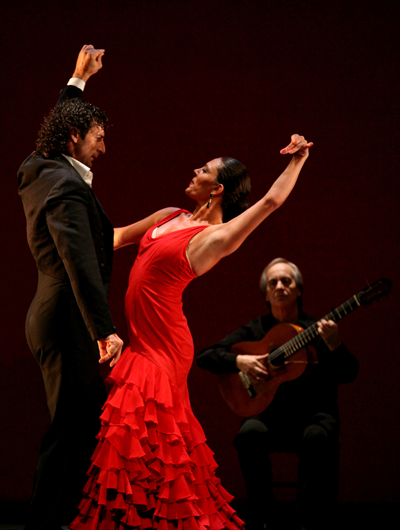 PACO PEÑA'S FLAMENCURA – November 10, 2015 Promo Code: (DANCE) 50% OFF ANY Ticket! Paco Peña embodies both authenticity and innovation in flamenco. As guitarist, composer, dramatist, producer and artistic mentor he has transformed perceptions of this archetypal Spanish art form. Named Best Flamenco Guitarist of the Year 5 years in a row by GUITAR magazine, Paco has brought his flamenco around the world from The Royal Albert Hall to New York's Carnegie Hall. Paco's newest show Flamencura explores that elusive state at the core of the art of flamenco. Art in all its forms has the potential of creating alchemy between an interpreter and the audience, transporting them into a mysterious level of emotion; a red-hot status capable of making them abandon any concern about who or where they are and just immerse themselves in the experience they cannot describe. Paco Peña encarna tanto la autenticidad y la innovación en el flamenco. Como guitarrista, compositor, dramaturgo, productor y mentor artístico que ha transformado la percepción de esta forma arquetípica del arte español. Nombrado mejor guitarrista del año en el Flamenco, 5 años consecutivos por la revista "Guitar" (GUITARRA) , Paco ha traído su flamenco por todo el mundo desde el Royal Albert Hall hasta el Carnegie Hall de Nueva York. Su más reciente espectáculo Flamencura de Paco, explora ese estado elusivo en el centro del arte flamenco. El arte en todas sus formas tiene el potencial de crear la alquimia entre el intérprete y el público, transportándolos a un nivel misterioso de la emoción; un estado al rojo vivo capaz de hacerlos abandonar cualquier preocupación acerca de quién o de dónde están y simplemente sumergirse en la experiencia que no se puede describir. This event is a collaboration with the Carolina Theatre and forms part of The El Quixote Festival.